Featuring Live Ireland’s “Best Irish Vocalist of 2011 and 2012”, Canadian singer, Norah Rendell heads up a powerful song-based trio with top-notch multi-instrumentalists, Brian Miller and Randy Gosa. 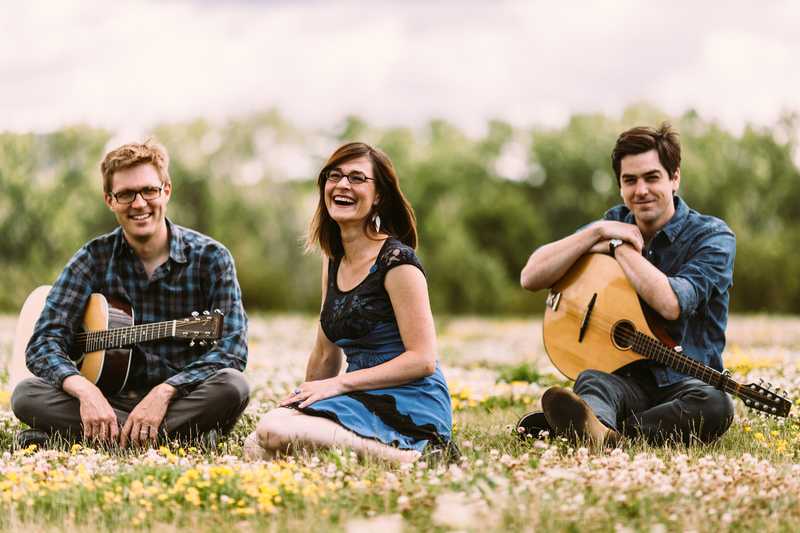 Inspired by Celtic traditions from Newfoundland to Minnesota, Norah Rendell and the Lost Forty unearth heirloom songs with Irish-American and Canadian roots and perform them with passion and nuance. “Rendell’s vocals are a revelation – pure, strong, and expressive”, says Rob Weir of SingOut! Magazine. Norah Rendell launched her performing career as lead singer of The Outside Track in 2006, touring internationally for seven years before pursuing a solo career. Her sparkling personality has charmed audiences at major festivals such as the Celtic Connections International Festival, the Irish Fair of Minnesota and Pierre Schryer’s Canadian Celtic Celebration. 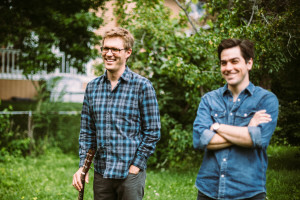 Norah Rendell and the Lost Forty are based in the upper-Midwestern United States, in Minneapolis/Saint Paul, just eight hours south of Winnipeg and Thunder Bay. They are currently booking shows to promote Norah’s new album, Spinning Yarns. Contact Norah directly for bookings and inquiries.